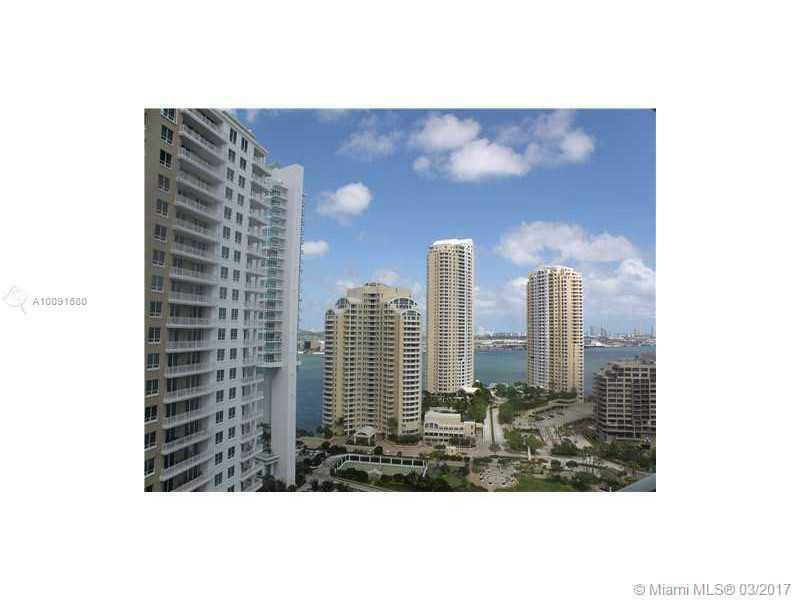 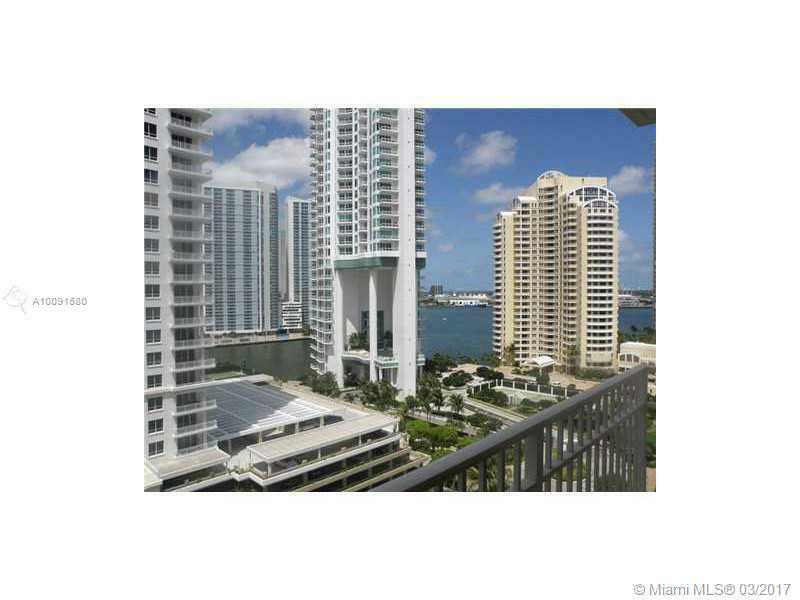 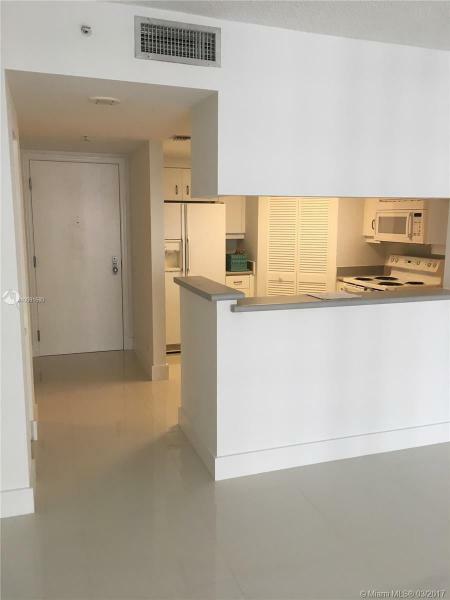 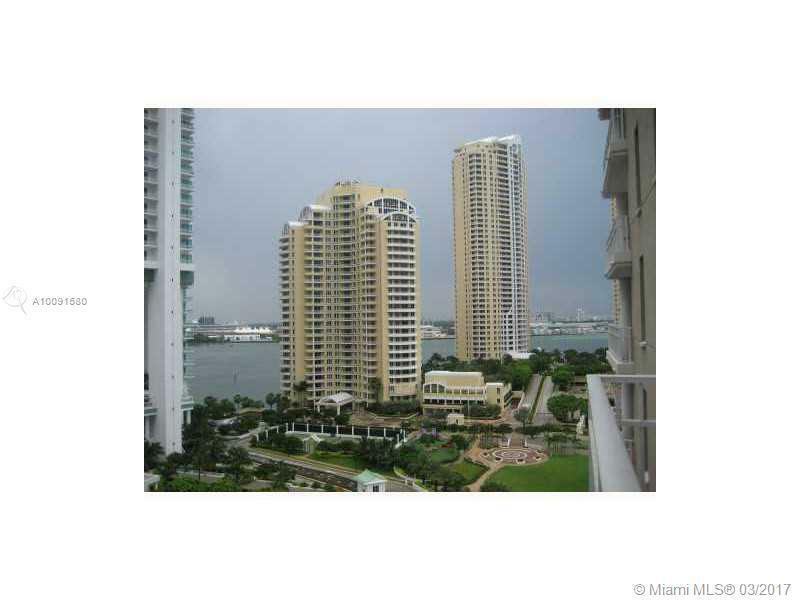 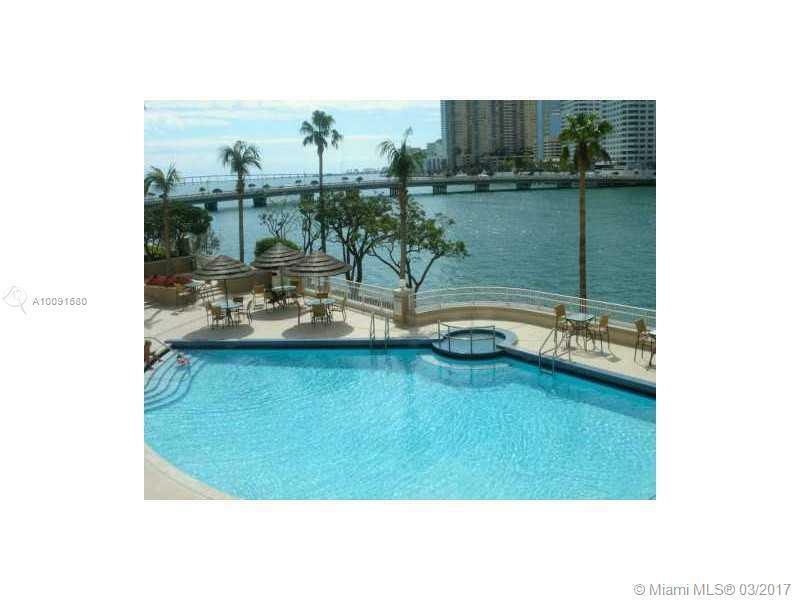 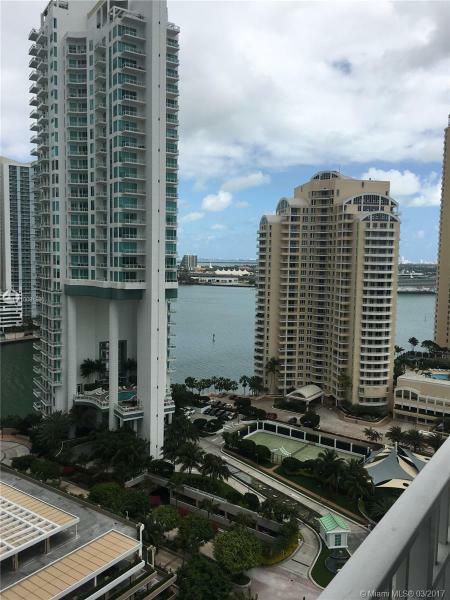 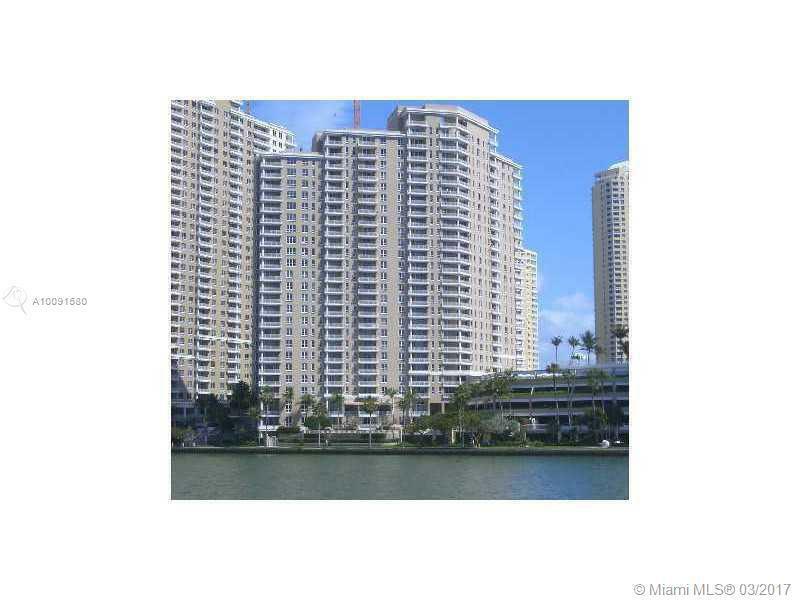 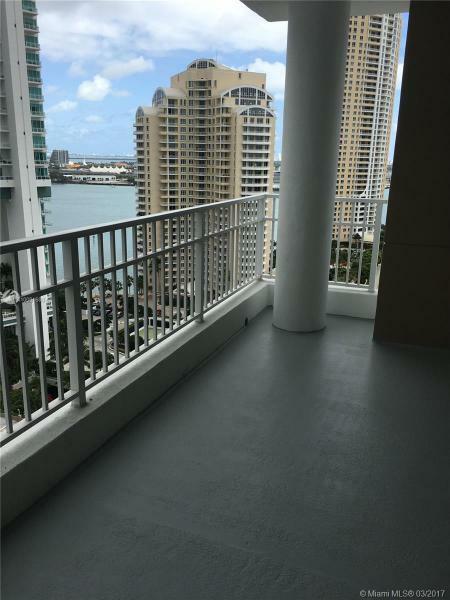 Gorgeous views from this clean, bright unit in trendy upscale waterfront building on a private Brickell Key Island. 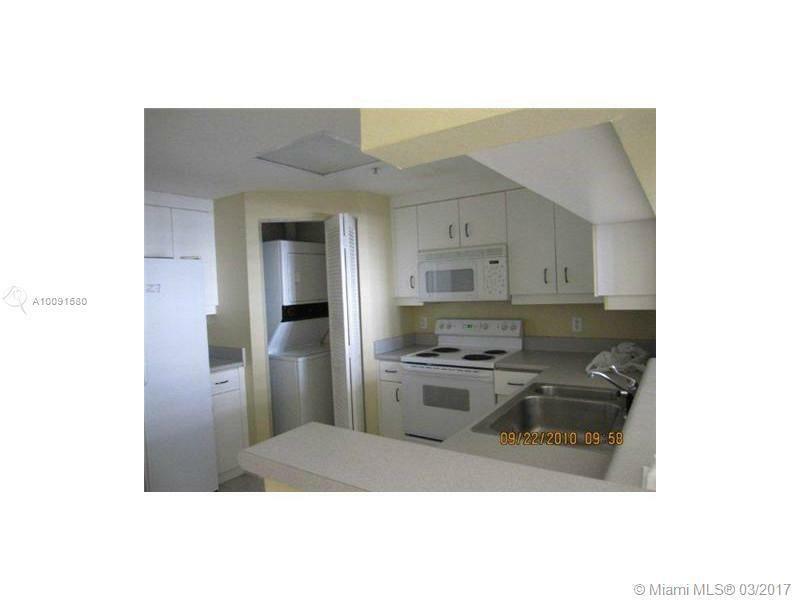 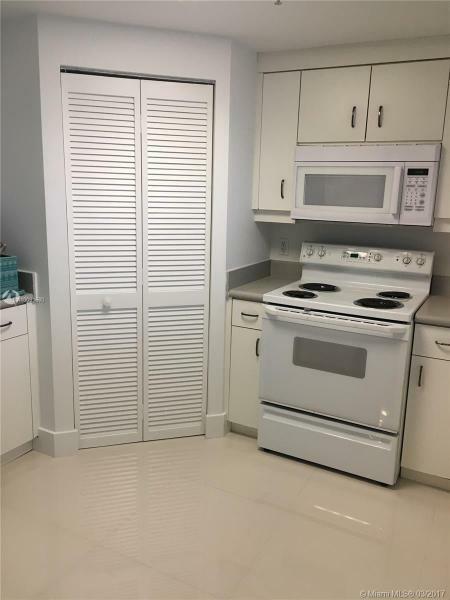 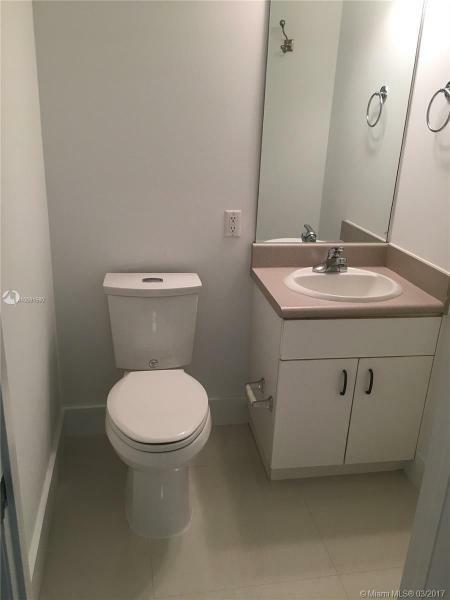 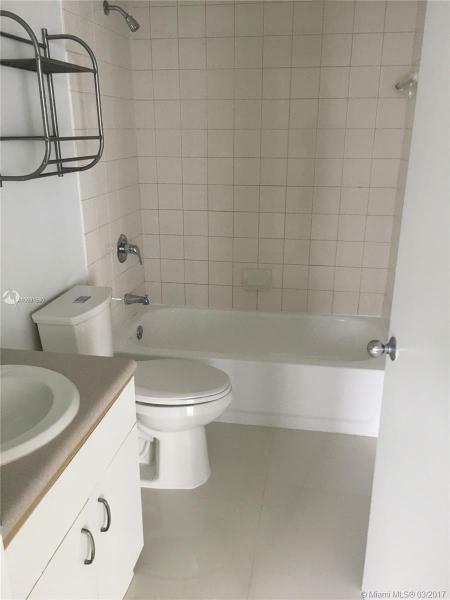 Unit offers 1 bedroom & 1.5 bathroom, washer & dryer inside unit, Freshly painted. 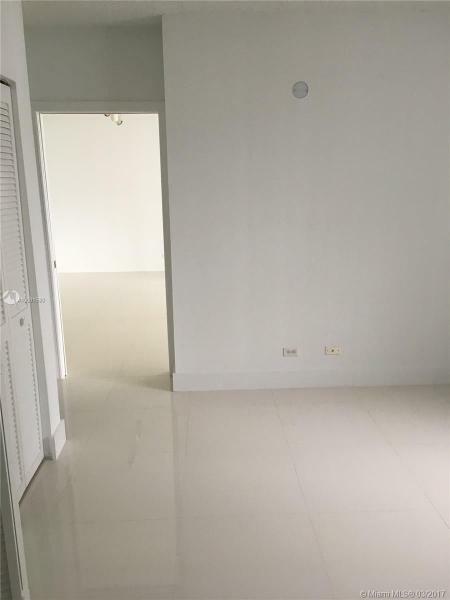 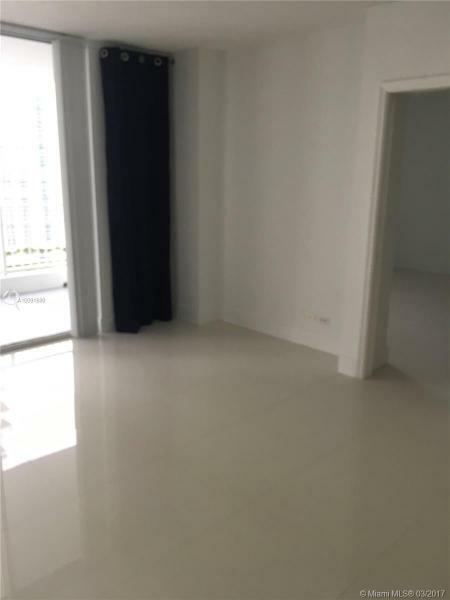 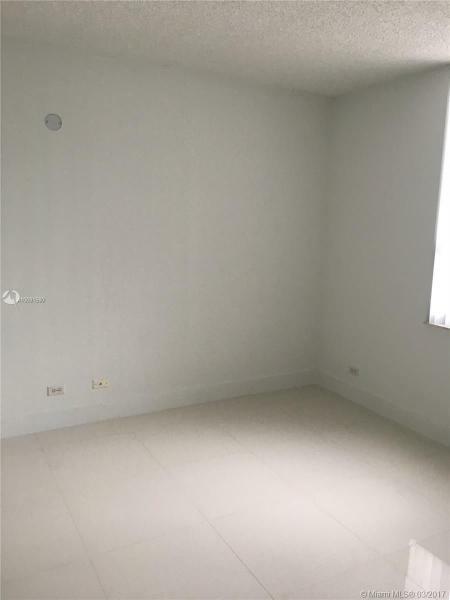 Very nice Porcelain Floors ,Ready to move in!! 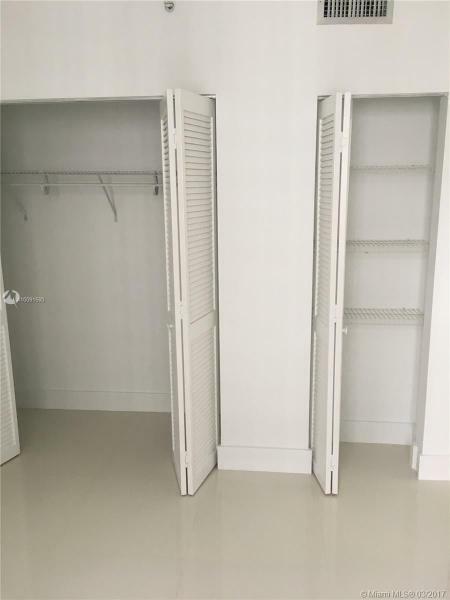 Will not last.